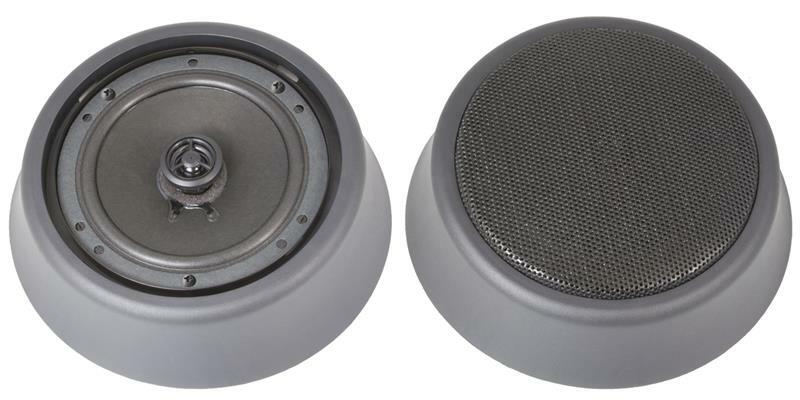 These multi-purpose surface-mount speaker modules are a great way to add sound to any vehicle. These are made from rugged ABS plastic and will mount to any flat surface, such as kick panels, doors or rear package trays. 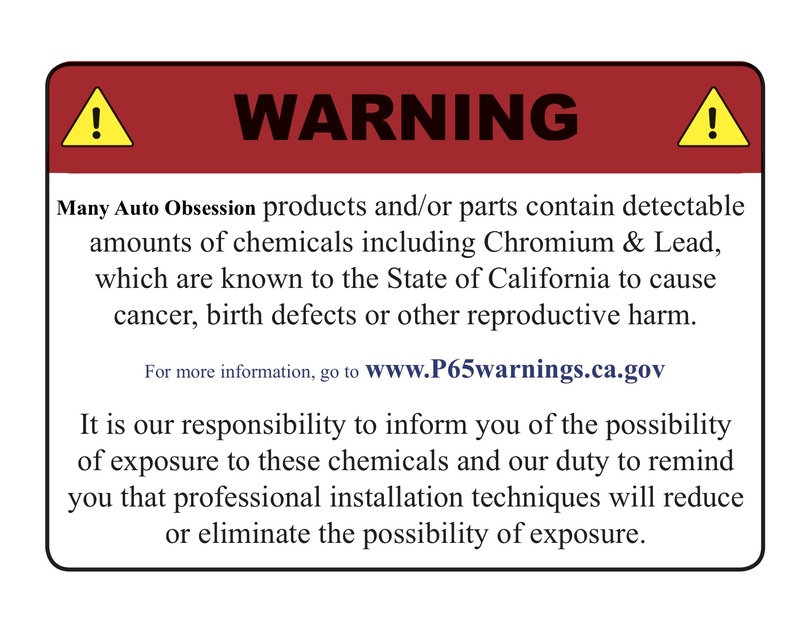 They can be painted or covered in vinyl wrap to match your vehicle's interior. The angled design directs sound towards the listener. 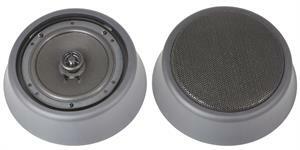 A pair of our R-612 ceramic magnet speakers are included with this package. These speakers feature Santoprene surrounds for smooth, natural sound and mylar tweeters for crisp, clear highs. Speaker grills and wiring are included. Price is per pair.